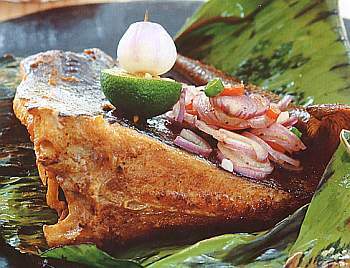 Wow...... how my mouth waters at the sight of these succulent dishes (pictures above) and their marvellous tastes are simply superb. 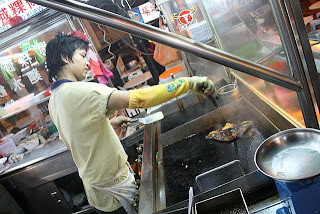 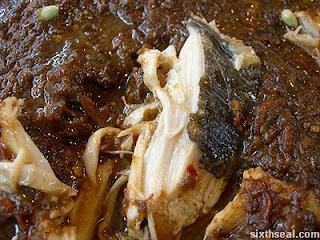 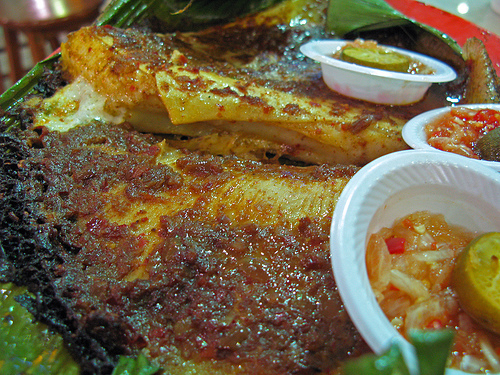 These dishes are abundantly available in Singapore and Malaysia, sold at an extreme reasonable cost, as stingray is commonly found in the South China Sea around these 02 countries. 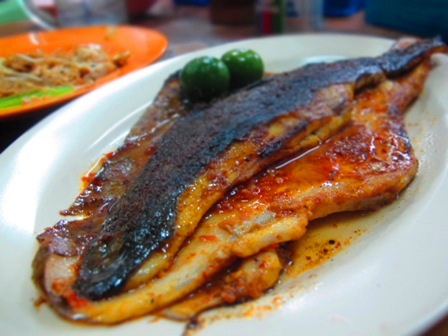 Most gourmet lovers would target the grilling method of cooking, as spicy topping are added (every seller will have their own family secret recipie for the dressing) and spread all over the surface, after the fish is grilled over a hot sizzling plate. 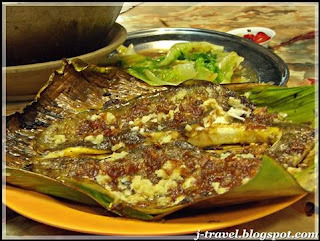 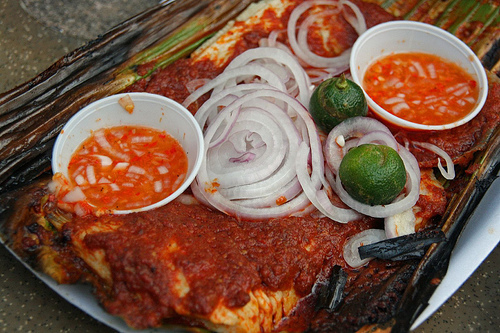 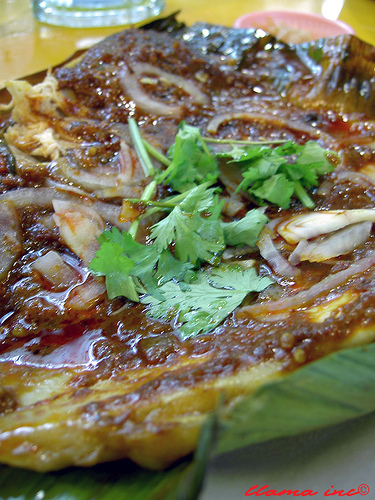 Usually, stingray will be grilled over a piece of banana leaf. Probably, this is to remove the raw fishy smell. 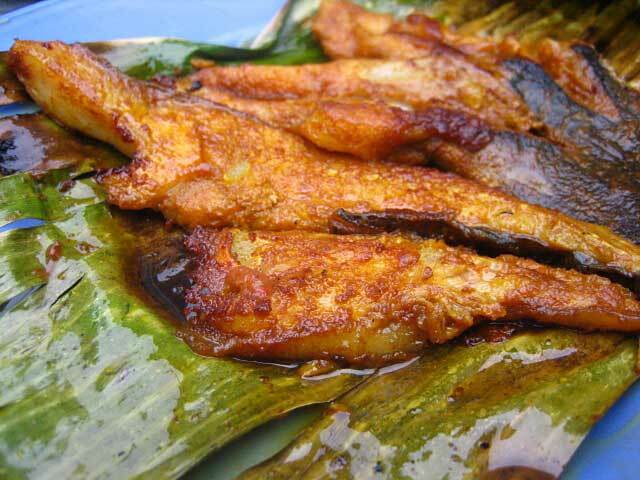 However, the best part of the fish will be the 'fins' where all the soft meat are located. 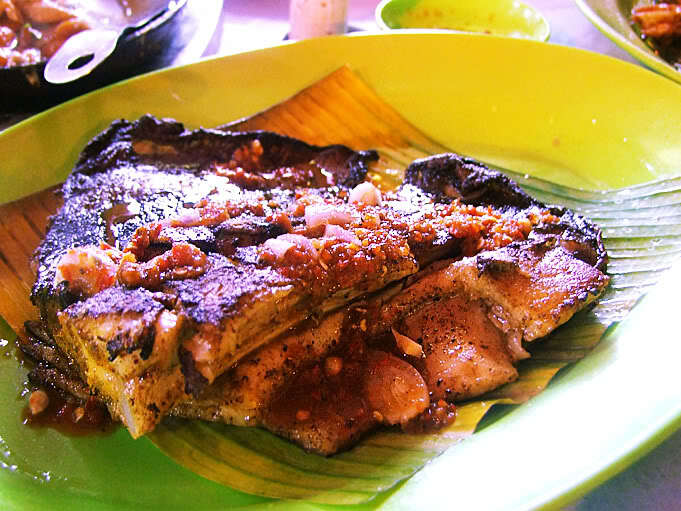 Stingray flesh is also known to possess plenty of Omega 3, Protein and also, with the least Purine content.